Sayyeshaa is an Indian film actress who appears in Tamil, Hindi and Telugu films. After working in a Telugu film Akhil (2015), cute actress made her Bollywood debut in Ajay Devgn's Shivaay (2016). She is the daughter of actors Sumeet Saigal and Shaheen Banu. She is the grandniece of actors Saira Banu and Dilip Kumar. 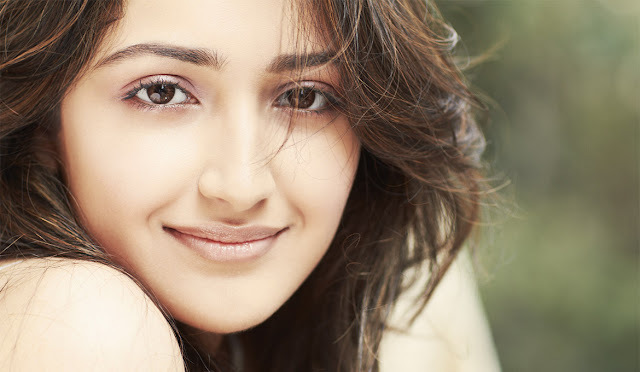 Sayyeshaa made her Telugu debut with the film Akhil (2015). She made her Bollywood debut opposite Ajay Devgn in his second directorial film Shivaay. 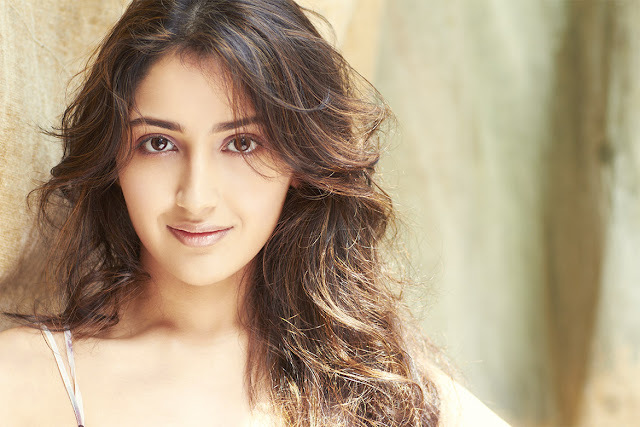 Her movie Vanamagan hit the theatres in June 2017, marking her Tamil debut. 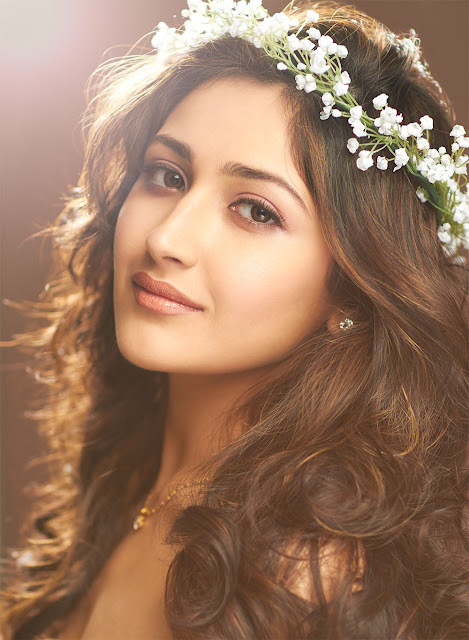 SAYYESHAA Sayyeshaa did her Primary Education in England till Grade 5 after which she completed her Grade 12 from Ecole Mondiale World School in Mumbai. Sayyeshaa has always been a very bright girl who scored above 90% all through her academic years. 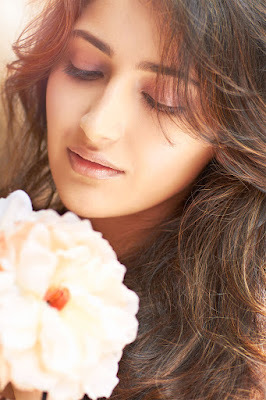 Although academically excellent Sayyeshaa was always drawn, even as a young child, to music and dance. She started formal training in dance in London in the Latin-American style of dancing when she was 10 years old.However having observed the techniques minutely she soon craved to learn the techniques in depth. She travelled to Rio de Janiero and South Africa where she trained intensively. 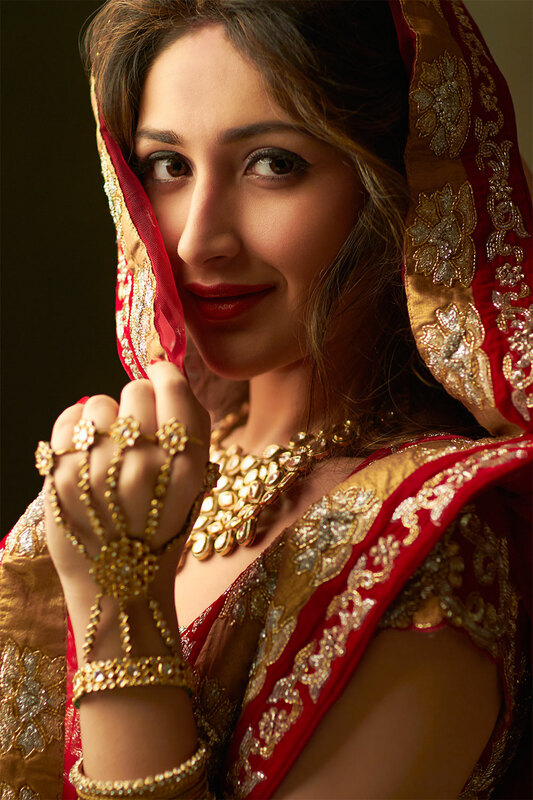 Sayyeshaa has also learnt Odissi, Kathak, Belly Dancing and Hip Hop .She believes that learning is an ongoing process in an individual's life and one can never say that a person is fully trained or accomplished. Sayyeshaa made her Hindi Film debut in Ajay Devgn's critically acclaimed directorial venture " SHIVAAY ". in 2019 going to debut in upcoming Suriya's 37th Film have not yet been released is Filming now.